In the webinar, these signals we use every day, will be revealed along with the win rate of each trade, so by the end of the webinar you will know the setups and how likely they are to win too. That’s why this is a “Must Watch” recording. Our signals have some funny names (thanks to our members) are powerful, and easy to learn with the right effort. 3. Trap (this catches bottom or top bar quite often). Put the odds in your favor Now by learning to enter trades at the best possible place, enter with a decided “discount” to your entry. 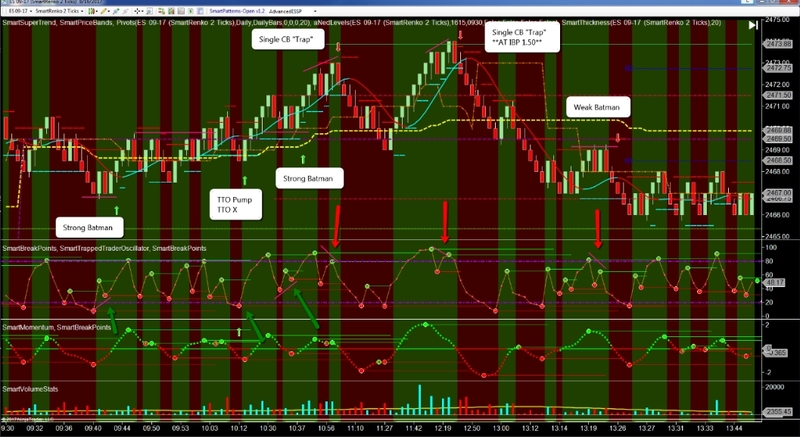 See how our “Smart Patterns” system can help you to let winners run and capture the best benefit from your trading.